Recently I partnered with 23 Sons, Inc to produce a Video about Wonder Press Juice and their sustainability practices. We were intrigued by their business model and wanted to dig a little deeper into their future plans to keep their business green. 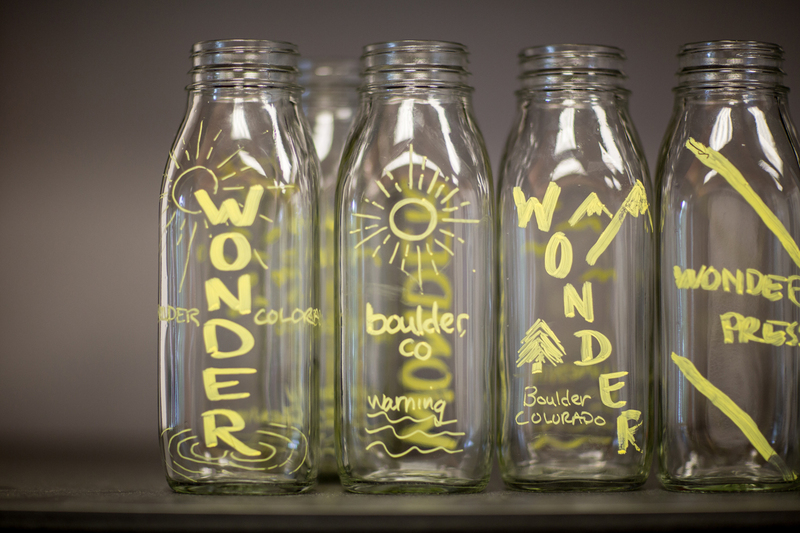 If you are local or visiting Boulder, check them out at wonderpress.co. They offer a great product sourced from local organic farms and recently rolled out delivery services! Goats, juice pulp and a baby goat shower!